So for this weeks beauty post I thought I would share my new make-up bag which I'm in love with. So I have been wanting to pick one of the new Maggs London make-up bags up for quite some time and I saw this pattern and knew I needed to have it which I will go into that in a second. 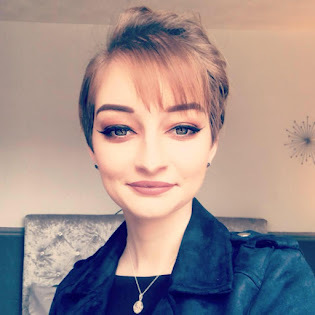 First off Maggs London is a small business which is done by a YouTube family called "The Michalaks" which I've watched them for quite a few years now and love settling down to watch their weekly vlog on a Sunday but I've loved all the make-up bags Hannah has done but this one is by far my favourite. So as for packaging I think it's so stunning (Very Simplistic) but I love the aspect of that and just think it adds to the product itself. I also have to say this honestly didn't take long to get delivered at all which just made this order even better - I would definitely recommend. Now onto the good part... The make-up bag so I love anything floral and this pattern to me is just so stunning and definitely me so I knew once I had seen it I needed this bag. The rose gold M is of course for Maggs London but obviously my name is Megan and I thought it was just a lovely touch and definitely made me feel as though this make-up bag was personalised for me - Sad I know. The make-up bags are all handmade and you can definitely tell that but I think they are very well made and I was surprised how big the actual bag was and how much it fits in (I hoard make-up in my bag!) The zip is also rose gold which I thought was a lovely touch too and overall I just feel as though everything has been thought about when it comes to the bag. I mean I could be biased because of how much I love the Michalaks but I adore this make-up bag too. It fits perfectly inside my handbag and I do change my bag quite a lot and it's fit into every bag so far which is always good. 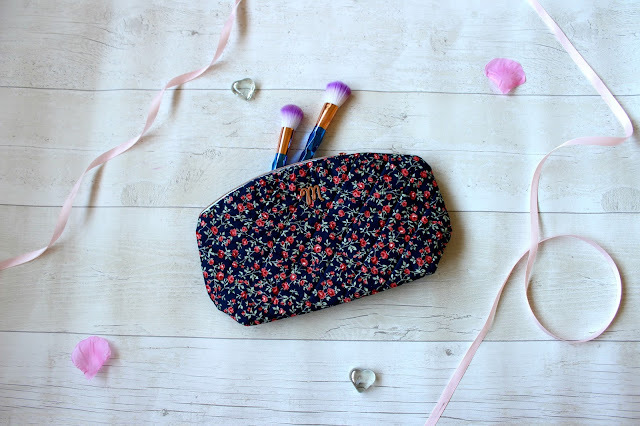 I feel as though I would definitely pick up another make-up bag if I saw one I fancied again so you may see another one of these posts in the future but for now this will do me just fine. 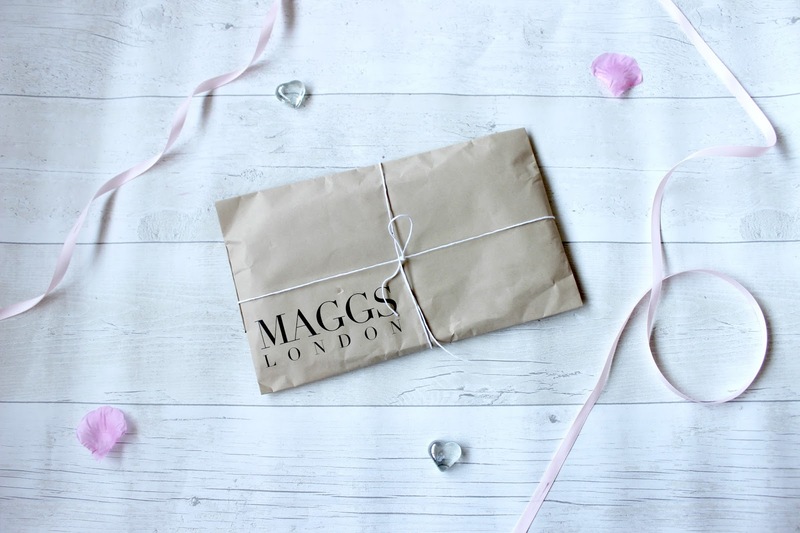 Do you own anything from Maggs London?